Ultra is a simple yet powerful responsive WordPress theme from Themify developer club.It is a very flexible and responsive WordPress theme that helps to create n number of layouts from one theme! 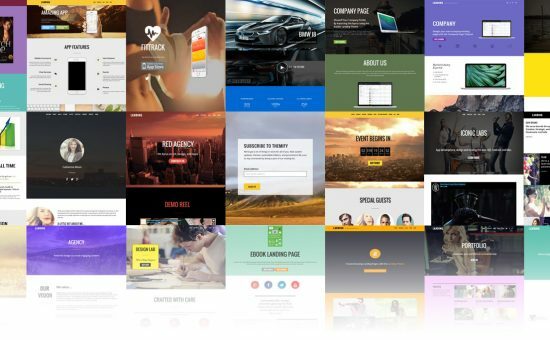 At present, you will have 2 months access to the full version for free, where you will be gaining all premium themes features and options on Ultra WordPress Theme. Ultra Theme helps to create unlimited layouts using drag & drop builder. Moreover, it is a responsive layout that supports to all mobile and modern devices. There are also customizable slider background, video background, parallax scrolling, custom styling, animation effects and more. You will see 25+ professional layouts in the theme download. Simply import the layout, edit the content, and you’re done! Smart Layout Options – full control from header to footer, site-wide or per page options. Header/Page Design – 6 styles: block, horizontal, boxed-content, left-panel, boxed-layout, mini-bar, or none. There is also sticky header option! Header Background – upload a background image, pick a solid color, insert a slider, upload a video, set animating colors, or have it transparent. Typography – beautiful typographies that you can choose few from sans-serif, serif, and slab fonts. Also, 600+ Google Fonts integrated. Colors – There are 15 pre-set colors that you choose from. Toggle-able Elements – Show/hide any element in the header and footer like the logo, menu, social links, search form, etc. 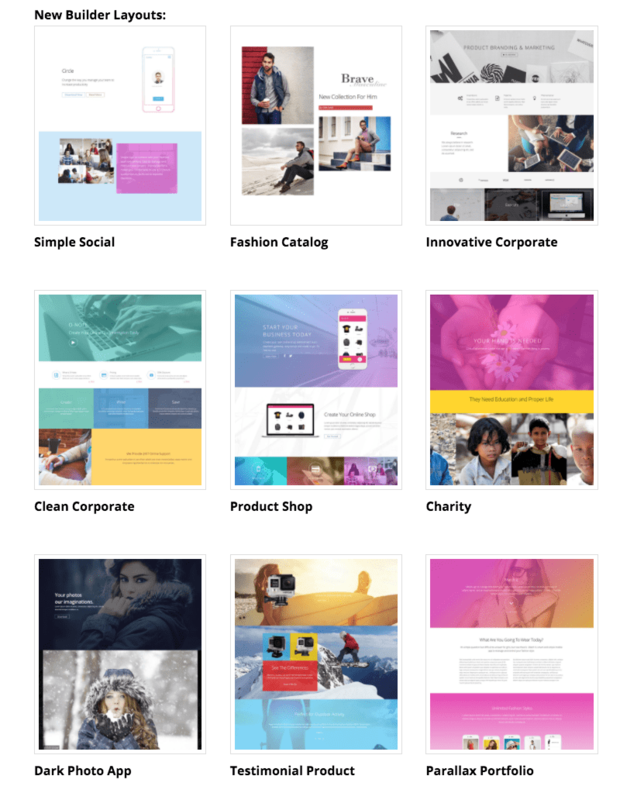 Post Layouts – 6 different styles, such as slider, full width, masonry, grids, Polaroid, and overlay. Overall Ultra WordPress Theme will help you to create an amazing out of box website for your client/customers. Even you can use it for your own purpose by changing the layouts. Please note that this is limited time access to free download, so hurry up!